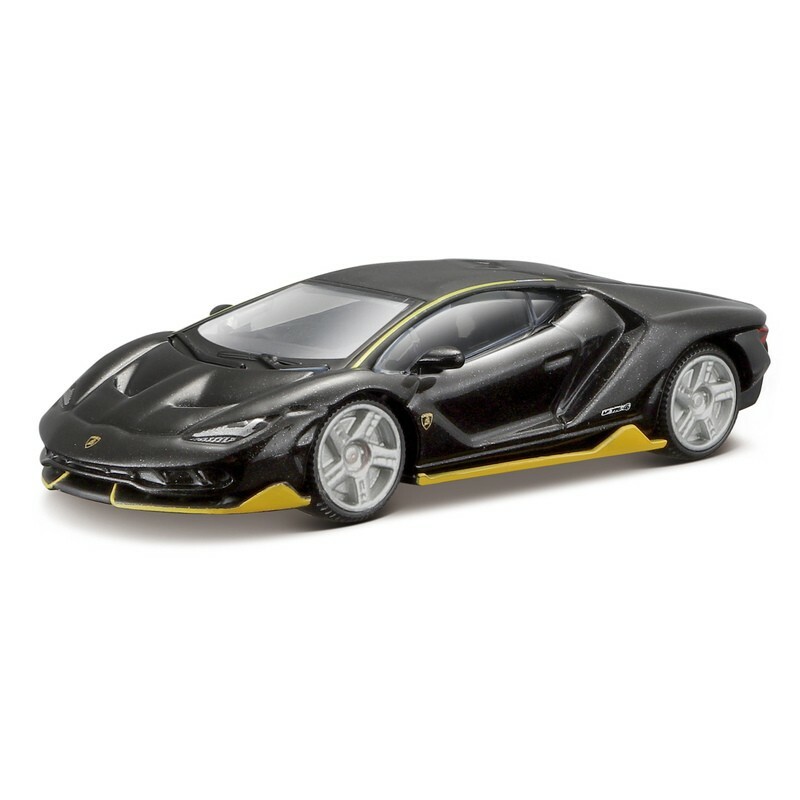 Highly detailed model of a Lamborghini Centenario. This 1:64 scale miniature is packed with features that are just as you would find them on the original vehicle. The exterior has every curve and angle recreated in impeccable detail and finished with a high quality electrostatic paint coating. The original glowstars company glow in the dark T Rex skeleton stickers, a fun and exciting way to decorate your walls.